NowCroydon is my new twitter feed promoting things of interest in, near or about Croydon. Since the closure of Croydon Radio I’ve missed having something to work on with a local focus. There’s always lots going on and our user-generated events calendar on Croydon Radio was a great way to stay up-to-date on what this town has to offer. Others have since stepped up to run event listings websites for Croydon, so that's all good. For a while, I've been thinking about a different approach to promoting Croydon. 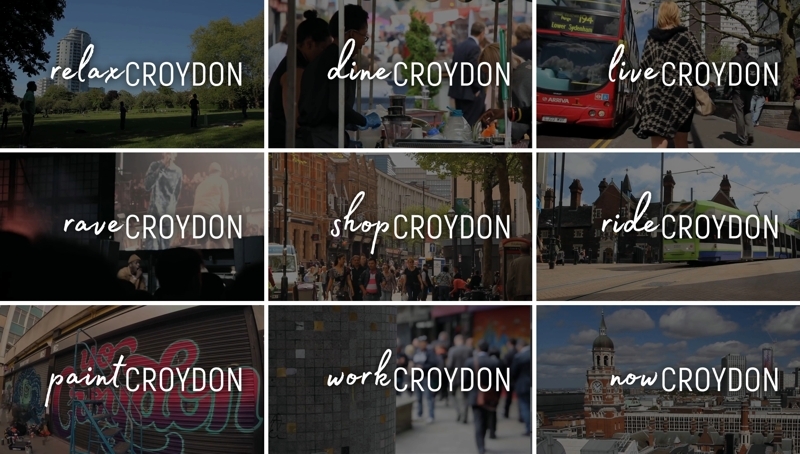 Last week I began publishing videos promoting some of my favourite Croydon things – e-zines, interesting blogs, useful articles and websites – just about anything that interests me and is hopefully relevant to the people of the Cronx. That’s NowCroydon! The videos are short, 30 second captioned promos that highlight something of local interest. I post one or two each day with a recap planned for the weekend. I hope to increase the frequency of videos and may publish longer form content in time. Online video and live streaming fascinate me and it was a direction in which I had planned to take Croydon Radio before we closed. NowCroydon is a return to the Croydon media landscape for me. It’s a small experiment in creating video content with a local focus and may be the precursor to another community project I have in mind. Watch this space for more details. In the meantime, here’s more information about NowCroydon. If you live or work locally and have something relevant for this channel, let me know. And don't forget to follow NowCroydon using the link below to see my regular posts. Posted by Tim Longhurst on Mon 08 Jan 2018.